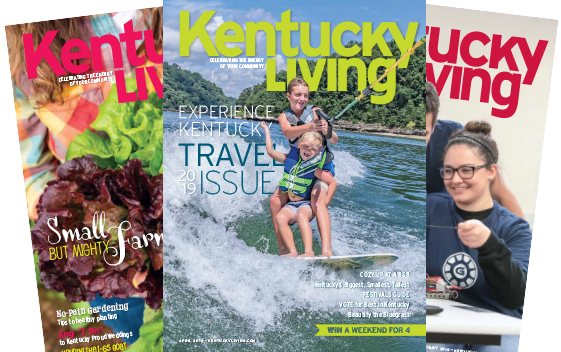 The Kentucky Living recipe collection offers readers the chance to browse our entire catalog of more than 1,000 recipes that have been collected throughout the magazine's history. 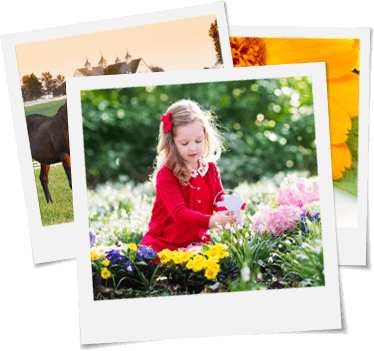 Borrowed from famous chefs and hometown kitchens alike, our recipe catalog is a treasure trove of delicious eats and a little slice of Kentucky life. Check back, as we will be adding more from our archives.